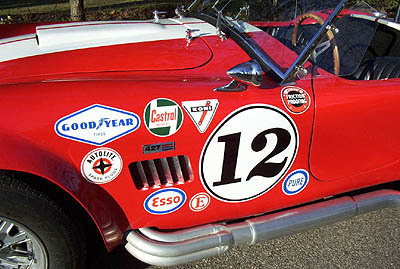 Our "Vintage" decals are sure to put a smile on any racers face! We all know and respect the items on the right. 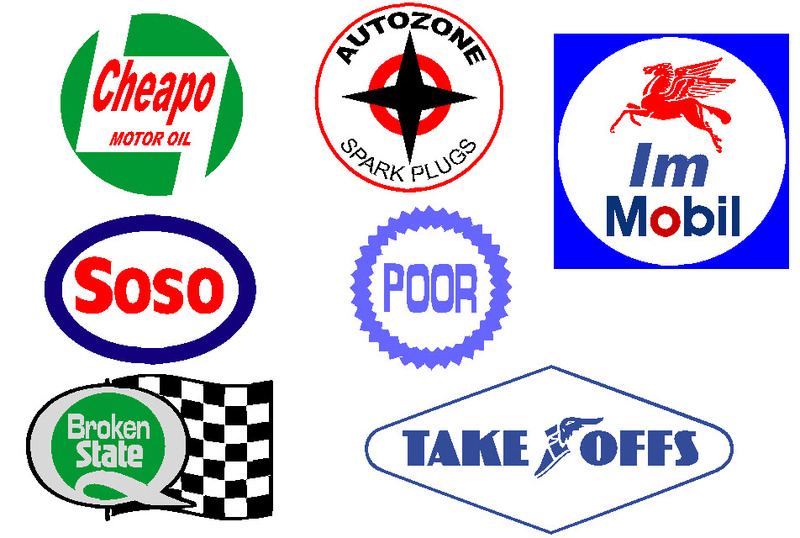 Now, Trackdecal.com has something special for the racers who are really on a "budget." For those of us who started off scraping every dime in order to fill our need for track time, we have our very own "sponsors" to show off on our cars. For those track cars who run on take off tires and are always in a "broken" state, we present special sponsor decals. Since the majority of our products are custom made to meet your individual needs, we prefer to personally discuss each order to ensure your complete satisfaction. You may order online or contact us directly.